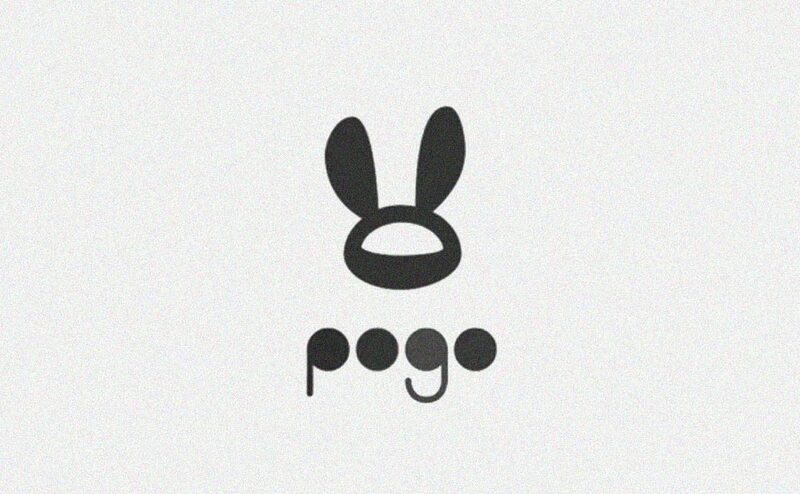 If you don't know who POGO is you're in for a treat. His videos could be described as wonderfully picturesque musical mashups of pop culture icons. Or simply marvellous. Get your fill on YT but first enjoy his most recent release above re-mixing The Mighty Boosh.